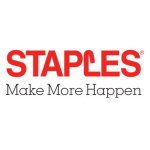 FRAMINGHAM, Mass.--(BUSINESS WIRE)--Staples, Inc. (Nasdaq: SPLS) today announced that it has appointed Faisal Masud to the newly created role of Chief Technology Officer. He had previously served as Executive Vice President of Global E-Commerce since joining the company in May, 2013. 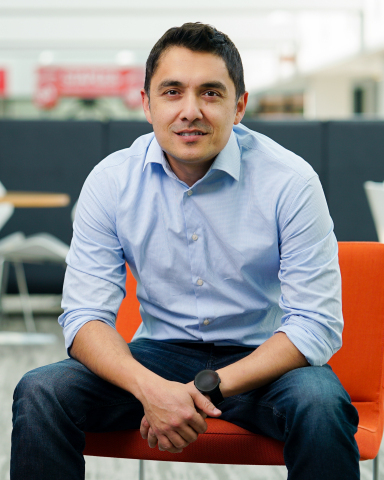 In his new role, Masud will be responsible for both e-commerce and global technology and will report directly to Shira Goodman, Staples’ Chief Executive Officer and President. 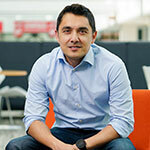 During his time at Staples, Masud has driven the build-up of the company’s digital channels, lead e-commerce efforts across the organization and been instrumental in the continued development of Staples’ platforms and sites, including staples.com, staplesadvantage.com and related mobile assets. The expansion of the company’s omnichannel offering including the ability to buy-online and pick-up in-store, ship from a store and Staples Rush, the company’s same day delivery service. 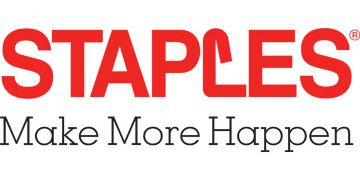 The roll-out of Staples Exchange, a unified platform that allows thousands of vendors to sell through all of Staples’ e-commerce channels, with multiple integration options. The development of the Staples Easy System, powered by IBM’s Watson, and which brings the “on-demand” world to businesses, allowing customers to order anytime, anywhere, from any device they prefer. Masud is an e-commerce veteran and has two decades of digital experience, building end-to-end, global e-commerce solutions that have driven growth and improved the customer experience. He joined Staples from Groupon, Inc., where he was vice president and general manager, responsible for managing Groupon Goods’ global strategy and execution. Prior to joining Groupon, Masud was held various leadership roles at eBay and Amazon.